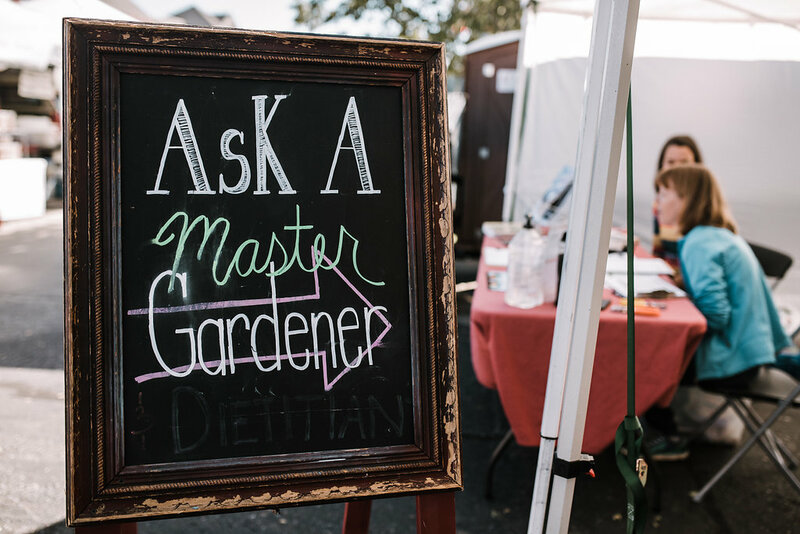 Weekly, the Nebraska Master Gardener Program has a prominent spot at our market. Volunteers are available to educate and answer horticulture questions. Have a gardening question? Stop by the booth and say hello! The Nebraska Master Gardener program is a horticulture related volunteer training program based in many counties throughout Nebraska. 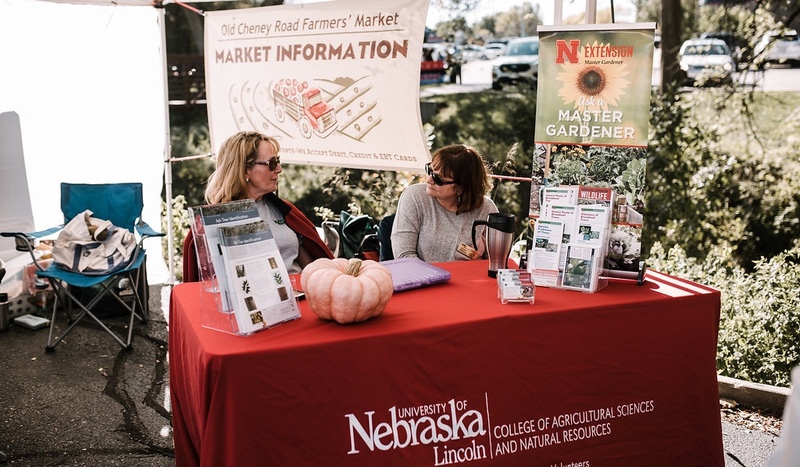 Part of UNL Extension since 1976, Master Gardener volunteers are trained by UNL Extension faculty and staff. They contribute time as volunteers working through their local Extension office to provide horticulture-related information to the community. More specifically, they provide education about sustainable horticultural practices. Participants are required to complete 40 hours of training and 40 hours of volunteer service during the initial year of their involvement in the program. Master Gardener volunteers retain their certification through annual training and volunteering. FINALLY, Spring has Sprung: Check damage from cold temps and wind. Garden prep. Year of Purple Ultra Violet is ultracool. Purple flowers, veggies.too. Think Outside the Container Add herbs, perennials or house plants to your pots.  Eat Your Vegetables: New choices for garden to table produce, planting tips. Rain, Rain, Rain: Embrace it with drainage solutions and rain gardens. Wildflower Week: Plant your own native bloomers. Activities in NE. Made in the Shade: Changing backyards, shady plant choices, foliage. Bug Off: Garden Pests; Treatment choices, organic options, good practices. Small Space Gardens: Patio veggies, raised beds and pint-sized varieties. Spectacular Succulents: Sun lovers, over-watering problems, placement. Mid-summer Garden Check: Deadhead, refresh plants, harvest veggies. Take A Deep Breath Outside Forest bathing, Zen settings & breathing rooms. One Tomato, Two Tomato: Rots, spots, bugs, vines and salsa. Hot, Hot, Hot! Plants that love heat, new pepper varieties. Bountiful Butterflies: Check pollinators’ food sources, habitat. Farm to Table to Others: Too much produce? City sources that feed the need. Acreage Wide Open Spaces: Prairie grasses, natives, shrubs and mass plantings. Cool Weather Crops: Fall planting for autumn produce, greens, radishes. One Plant = Two Plants: Dividing plants like day lilies, iris and hostas. Composting How-tos: The right mix, options for small spaces, benefits. Turf Time: Reseeding, aerating and weed prevention. Container Remakes: Fall & winter options, evergreens, cabbage, gourds. Trees: Ash tree solutions, NE recommendations, planting tips. Fall Cleanup: Mulching, raking and tool cleaning time. Rethink Landscape: Evaluate what worked, what didn’t, plan for next year. Year of the Tulip: When and how to plant bulbs, when they bloom. Spooky pests: Mice, spiders and bats that turn up inside the house.